Another Merry Christmas Tour on the schedule today! I am compiling some of the posts I have written this holiday season in this post so you can easily find them in one spot. 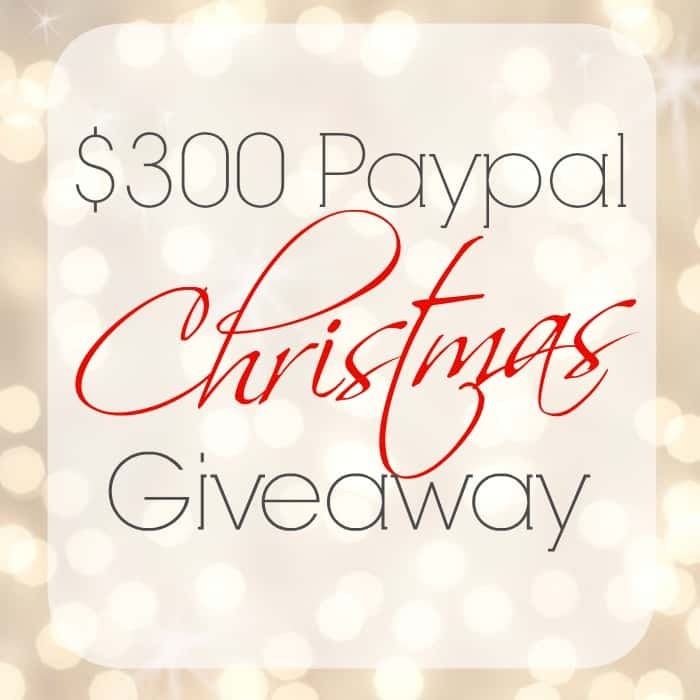 The exciting part of this Merry Christmas Tour is the GIVEAWAY at the end of this post. I have shared many Christmas decor ideas already this year. I shared how I decorate with natural looking artificial greenery inexpensively. There is no reason to spend a ton of money on greenery and if you don’t have access to the real stuff, these tips will give you the look without breaking the bank. 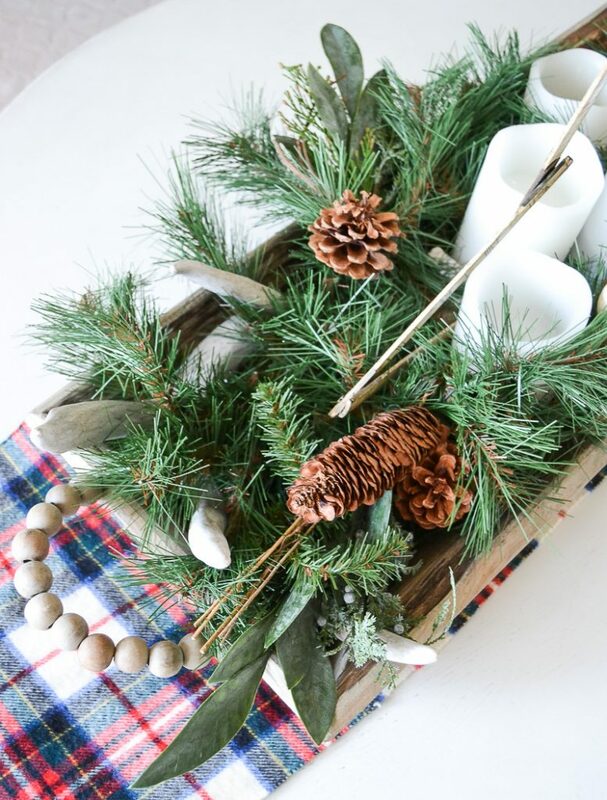 CLICK HERE TO FIND MY TIPS ON SAVING MONEY ON CHRISTMAS GREENERY. I shared our living room area in my Christmas Tour with Kirklands. 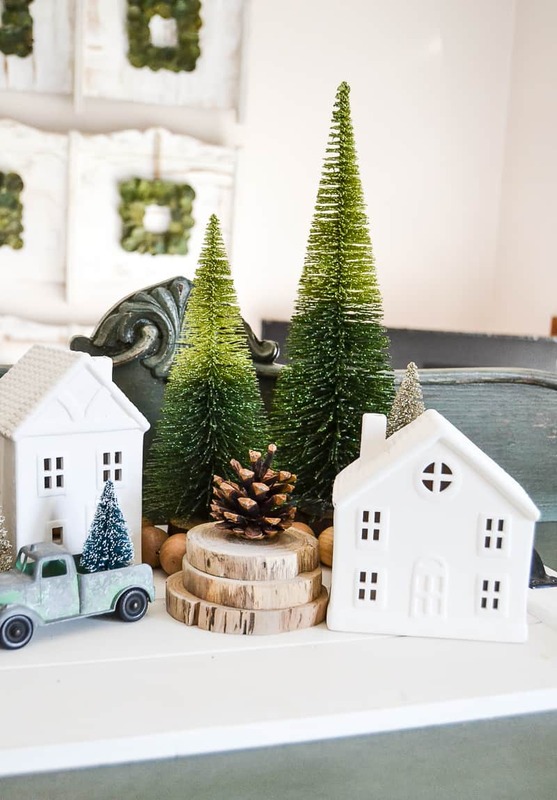 Kirklands has so many great options for bringing the season into your home. I found some great pieces that I will be able to use all year round too. Any time I can find decor that is versatile like that, I feel better about the purchase. CLICK HERE TO SEE MY CHRISTMAS TOUR WITH KIRKLANDS. Our entry table Christmas tour started off with a 25¢ board I found at a yard sale. The rest of the display was built around that board. CLICK HERE TO SEE THE ENTRY TABLE DECORATED FOR CHRISTMAS. We have a tiny entry nook in our back porch. It is the entry we use every day and I shared easy tips for decorating a small entry for the holidays. CLICK HERE IF YOU HAVE A SMALL ENTRY AND NEED SOME TIPS ON DECORATING IT FOR CHRISTMAS. We also love to use our family room in the lower level during the winter months. 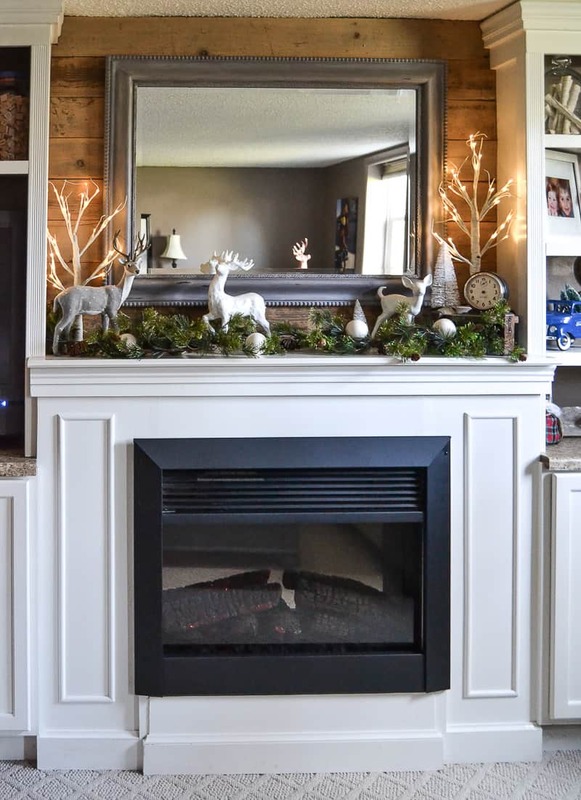 The built-ins we added a few years ago are a blast to decorate and having a mantel is a plus when decorating for a Merry Christmas Tour. I hope these ideas have gotten you excited to decorate your home for the season. 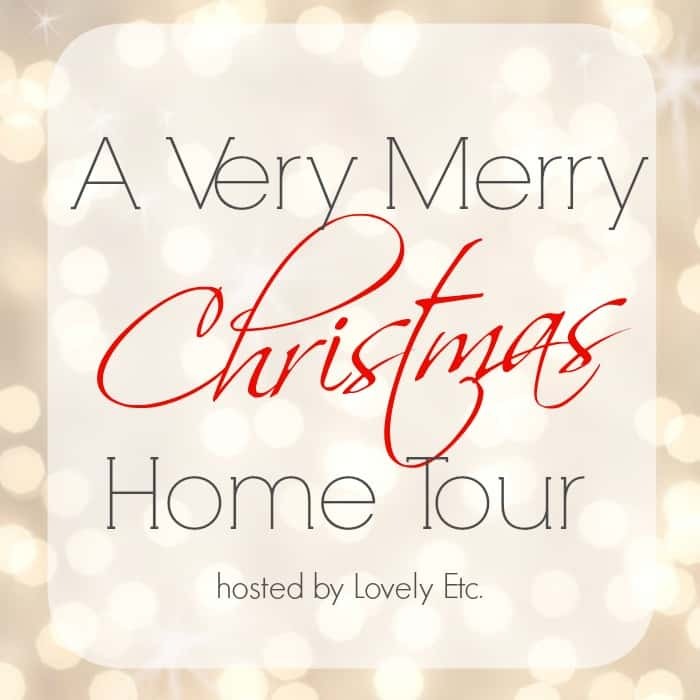 Make sure to check out the other Merry Christmas Tours!!! There is so much to love here! 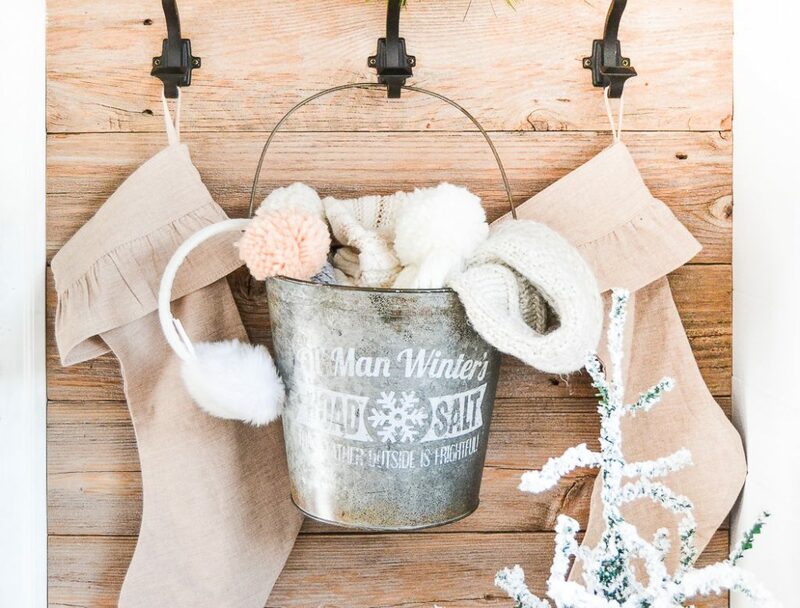 The bucket with the stockings is so cute! Lovely as always, Lindsay! Your advent calendar is adorable as well as those little white houses! Everything looks so festive! 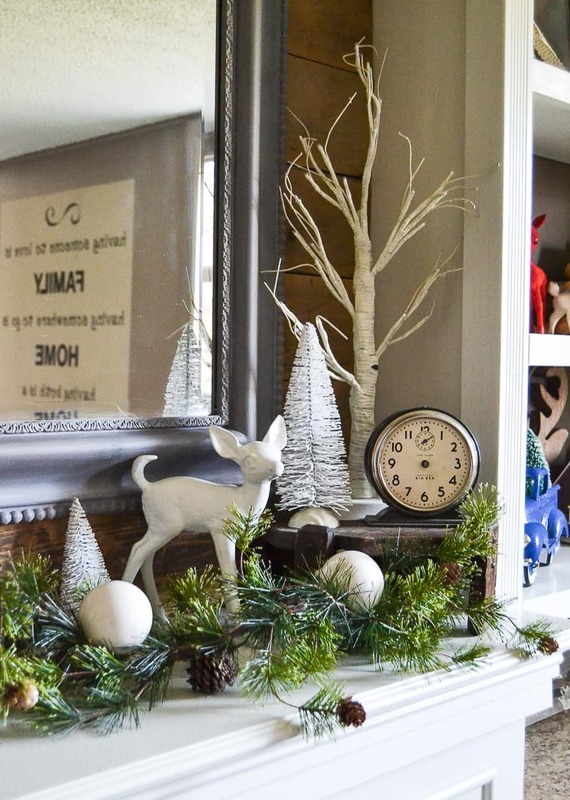 I love your mantel – and the advent is too sweet! I am so in love with your entry way table display. Everything looks so beautiful and magical, Lindsay! Wow! You’ve already done so much this season! Love the advent calendar and the darling bottle brush trees and houses. Love your style and your Christmas tour Lindsay! Great job! I totally feel you on getting bored with the same old decor. I think I’ve changed my Christmas decor around three times already….this year. Oops. I love your DIY advent calendar! And the little pops of plaid sprinkled around are perfection! Thank you Sarah! Love that you changed it up that many times already! So many awesome ideas and amazing Christmas decorations. I’m a Kirkland’s junkie too. I only just discovered them this past summer and oh my goodness I was in love! Happy holidays to you and yours! Love this! Your mantle with the different reindeer is adorable. Happy Holidays! 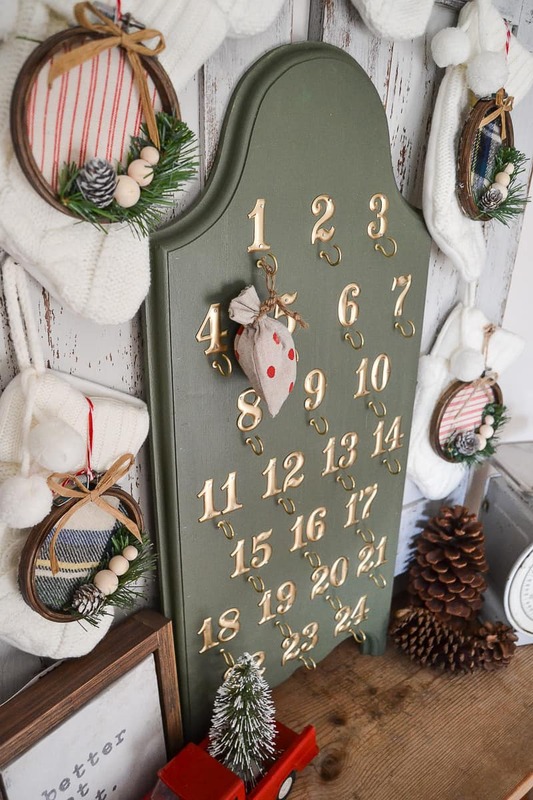 I love your advent board and stockings! Everything is so perfectly thought out! Love it! Really love how the mantle is decorated and those bottle brush trees are just perfect.